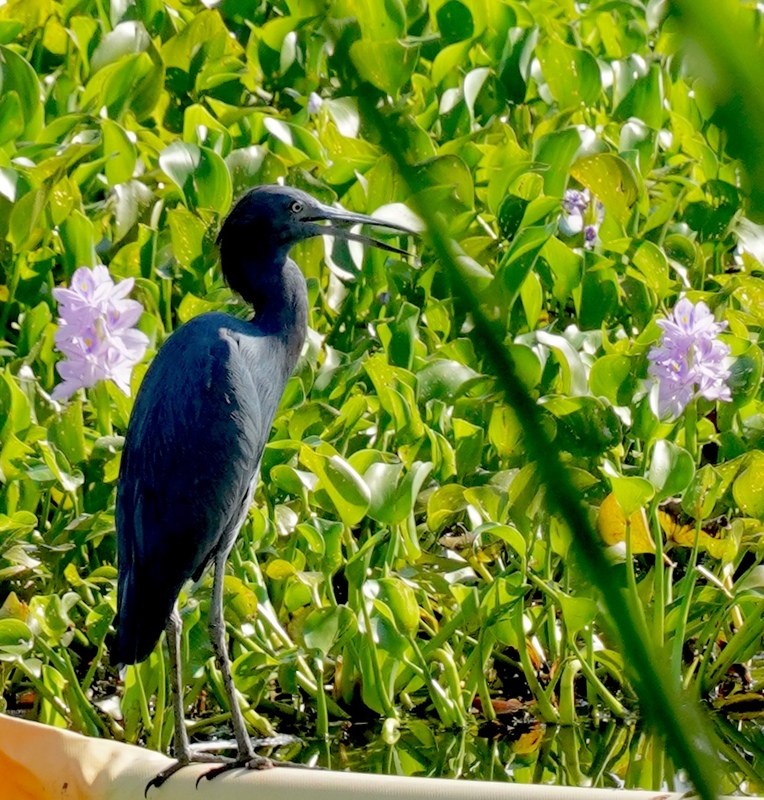 At Citrus Hammock Preserve, we manage to see a few wading birds and an alligator swimming sneakily on the water. While we were there, we had more small song bird activity including Blue-gray Gnatcatchers and a Downy Woodpecker. The woodpecker was not bothered by our presence giving us more photo opportunities. Also spotted, was an unidentified Buteo species that looked very much like a Broad-winged Hawk soaring way up. He was gone before we could get a photo. It was a very nice and enjoyable day. Thanks to Linda for sharing the awesome photos. See below for a complete list of bird species. Check out ebird.org - Explore Data - Explore Hotspots -Weldon B Lewis/Ancient Oaks Preserve and Citrus Hammock Preserve.